There are no moderators for this game yet. 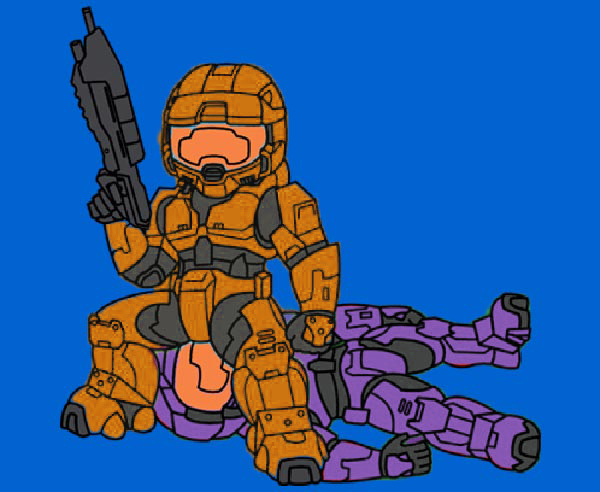 If you are interested in moderating Halo 3 please get in touch with us! 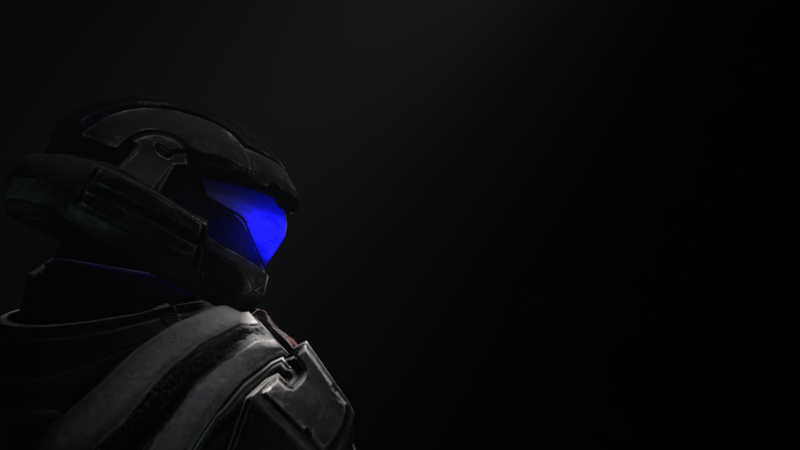 More Halo 3 footage up today! Check it out! We have a new Let's Play starting today! (We seem to be starting a lot of Let's Plays lately.) This time, we're playing Halo 3, one of the best shooters of the last generation and one of my personal favourites. This Let's Play is one of our longer ones, so we'll be posting these episodes of groups of 3. There is already almost of full hour of Halo 3 co-op footage on BGN RIGHT NOW, so click the links below to see the first three episodes. I love her Zelda theme and her dances. Absolutely beautiful. Best song ever, R.I.P Tbag. (Has swearing for anyone whom might be offended). i would like to start playing halo3 again but i first have to buy a live member ship =(, my question is would any one play with me? Go follow the nook i just made "Roosterteeth Fans"